There’s good news for employers in Jefferson and Dodge counties. 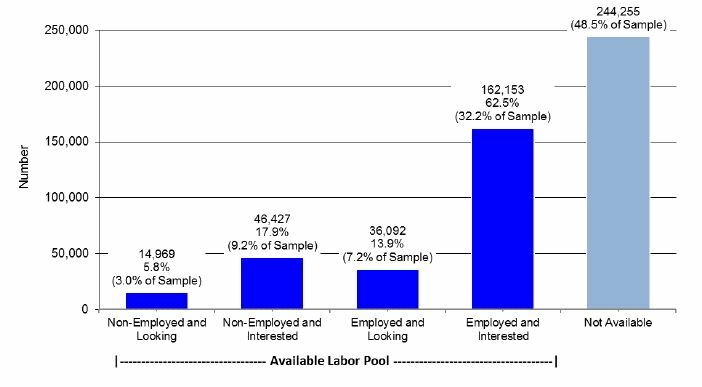 Our primary research conducted in 2018 indicates that the two-county region has a robust labor pool. 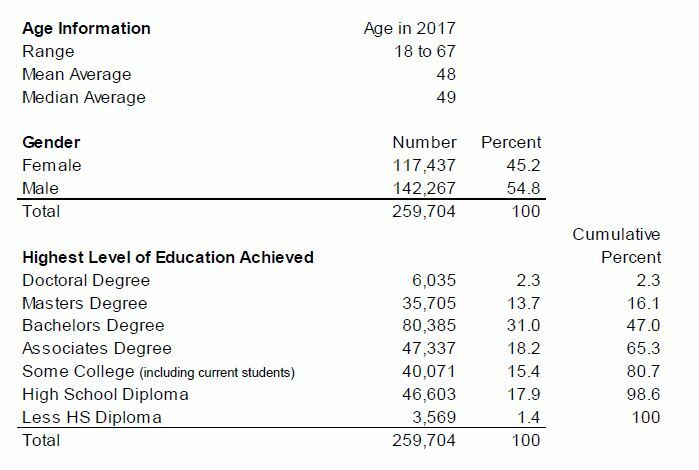 In fact, our Central Wisconsin Labor Region, which includes all or portions of Jefferson, Dodge, Columbia, Dane, Fond du Lac, Green Lake, Rock, Walworth, Washington and Waukesha Counties, has an available labor pool of 259,704 individuals. Below are a few highlights of the 2018 Labor Availability Analysis – Central Wisconsin Region. Links to the Executive Summaries can be found below under Links & Downloads.